There are several knots out there for combining braided fishing line to a monofilament leader, but not all of them are created equal. 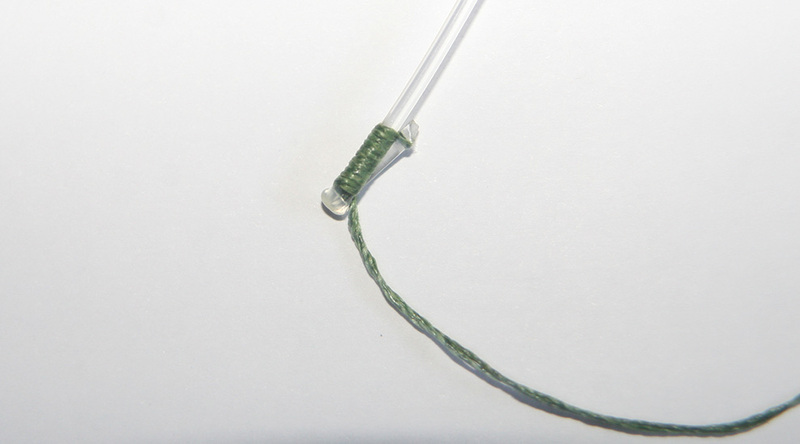 The Yucatan Knot provides a solid braid-to-mono connection and the knot has a low-profile so it will pass through rod guides easily. 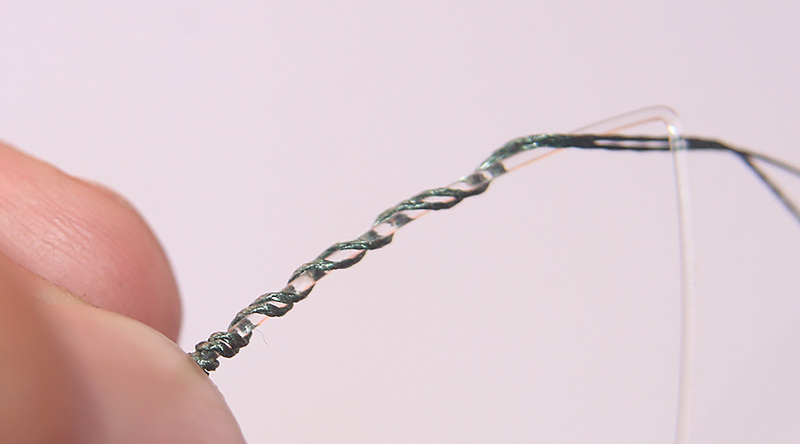 To start the braid-to-mono connection, tie a small Bimini Twist in the braided fishing line. For directions on tying a Bimini Twist, click HERE. 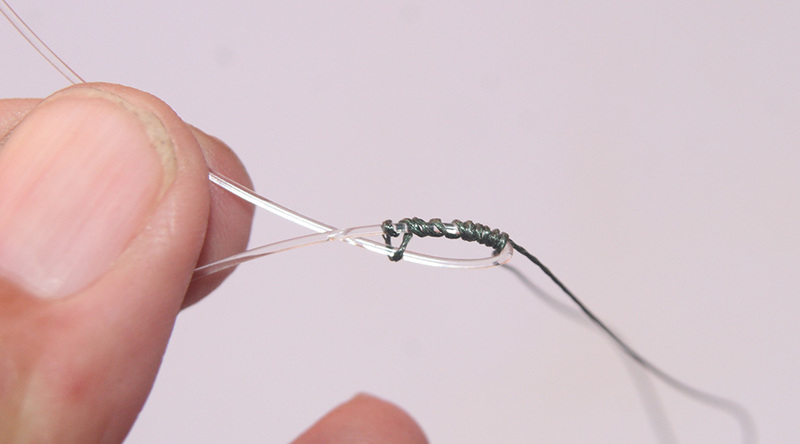 Form a tight loop at the end of the monofilament leader by pinching it tightly between your thumb and forefinger. Depending on the pound-test and diameter of the mono, you may need to squeeze the loop between the jaws of your pliers. Figure the heavier the mono, the tighter the loop. Grab the Bimini Twist at its mid point and place it against one leg of the mono. Start wrapping the doubled braid around the standing mono, working away from the point of the loop. I usually take six turns, although opinions differ on how many turns you should use. Insert the tag end of the mono through the remaining loop in the Bimini Twist. 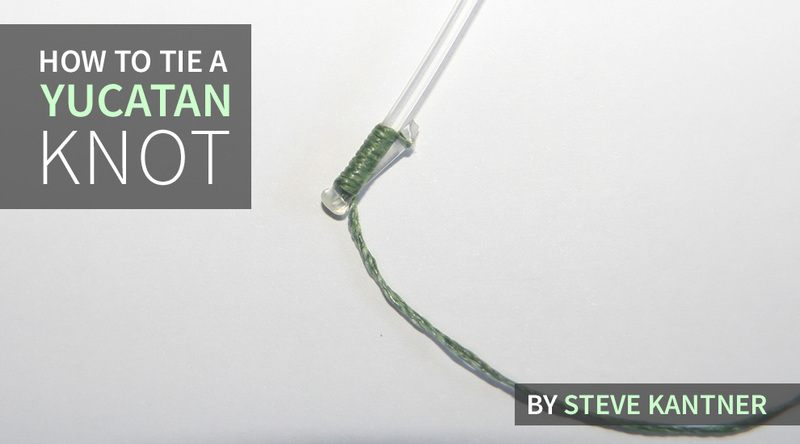 If you do this correctly, and it takes some practice especially with heavy mono, you will create a tight, small knot. 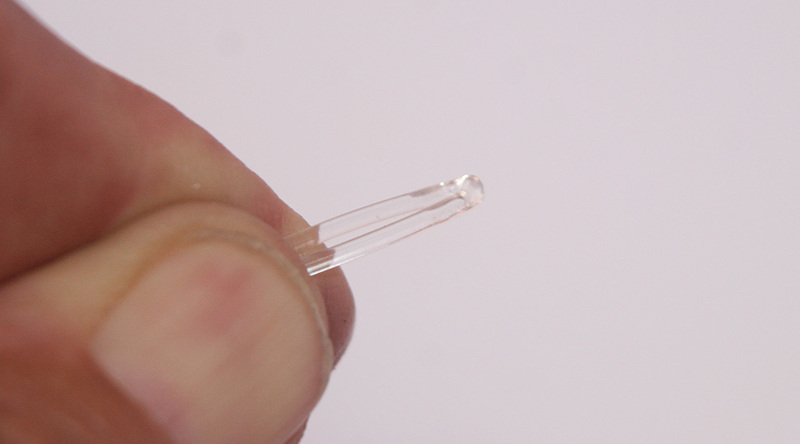 When you trim the excess mono, maintain a beveled edge to eliminate any bumps in the line. 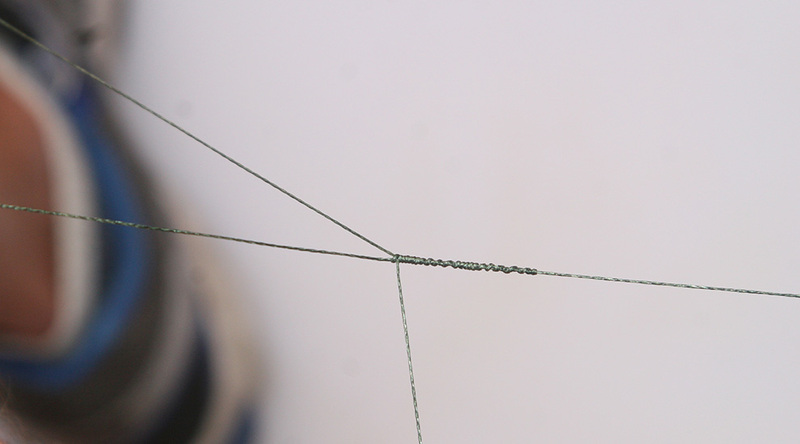 The Yucatan Knot pictured above was tied using 150-pound Ande mono and 50-pound PowerPro. This knot is essential when I'm fishing for spinner sharks, where I join 50-pound braid to a heavy mono top shot. The Yucatan Knot easily runs through the fishing guides, which is key. The three things to remember when tying this knot are pinching the mono loop tightly, taking the right number of wraps with the braid and tightening the knot carefully without twisting the mono.